Cassidy wants two things-to make her cupcake shop a success, and to forget the ex-fiance who traded her for the lights of Hollywood. She can't stand actors, movies, or anything resembling the guy who ruined her life. So when Jase-best friend of her ex and A-list actor-shows up at the ranch to research an upcoming role, ignoring her past becomes impossible. Jase is desperate to escape Hollywood, and ranch life gives him a temporary reprieve. But ranching is starting to feel less like preparing for a role and more like the life he's always wanted. And he can't help envisioning Cassidy as his co-star. 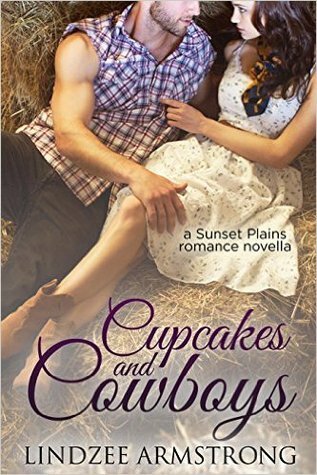 Can Jase convince this stunning cupcake shop owner that he's really a country boy at heart? A short sweet story of a young woman Cassidy, who had given up on her own dreams of culinary school and an internship. To follow her boyfriend Drew, on his dream of being an actor. You see he was an indie film star working his way into the big times. Her goal was to open a bakery in her hometown in Oklahoma. One Drew, put down. When into their relationship there was a shotgun wedding to happen he never shows. And on that day, she also loses their baby. Her life had become the talk of her small town and she was heartbroken and devastated. One year later almost to the day with about a week to go. She arrives home to find the man she just found out her ex is in a movie with. In fact, he is the headliner. The A-lister. And to hear tell from all of Drew’s interview’s they are pals. So, why was he in their home? Let the fireworks begin. Cassidy is a spunky, feisty, heartbroken, emotionally, crushed, grieving young woman. Yet, no one seems to understand or feel her pain. They see it as just her pining over her ex when really, she is doing that but she was also a woman who lost a child too. 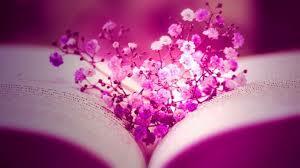 She suffered many blows on one day and never bounced back. Is Jase her answer or only more pain? This short is worth the read. I give this: 5 stars. Given to me by the author for an honest review. Follow us at: www.1rad-readerreviews.com.